A beautiful book! 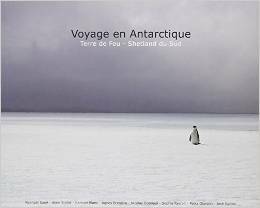 Stunning images and great info about the popular sites of the Antarctic peninsula. A very well-written book about a journey to Antarctica, the Tierra Del Fuego and the Shetland archipelago. Lots of beautiful pictures of wildlife and landscapes.